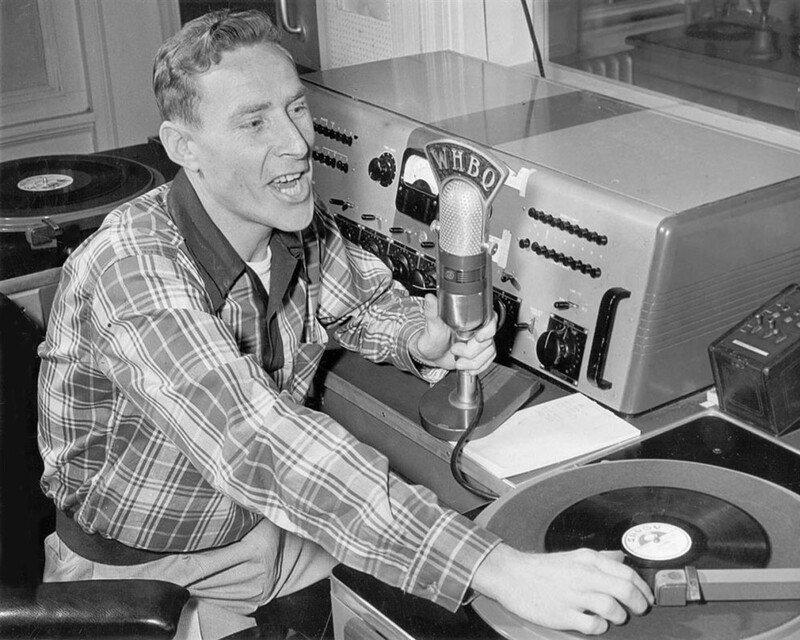 Sorry about not sending out a radio update last week. Sometimes I get sooooo lazy that I don’t want to do anything. Especially when the weather is still in “winter” mode. HA! 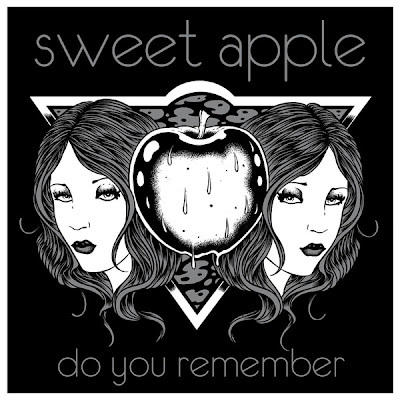 Tomorrow on the show, I’ll be having John Petkovic of SWEET APPLE. SWEET APPLE is a new supergroup with DINOSAUR JR’S J.Mascis (drums/guitar/vocals). COBRA VERDE’S Tim Parnin (guitar), John Petkovic (vocals/guitar) and WITCH’S Dave Sweetapple (bass/vocals). They have a new album out on Tee Pee Records and a 7” record on newly VALLEY KING RECORDS out of San Francisco. The band had a great reception at this year’s SXSW and hopefully a full on American tour later this year. Check out the interview at 4:30PM (PST) tomorrow, May 26th only on THE THRASH ATTACK! F*** YEAH!! !